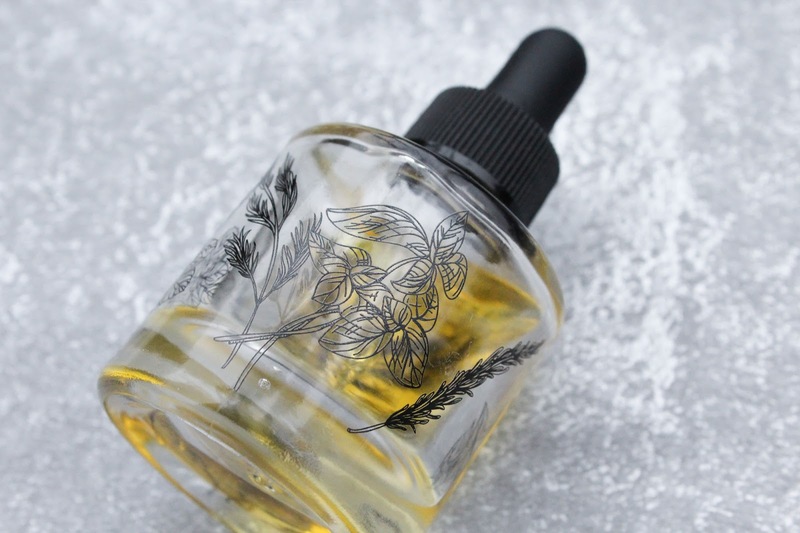 I've been such a massive fan of oils for the longest time and since the weather here has been colder (well today is too warm fot this time of year), it's gloomy and rainy, I've been even more in love with body oils than before. 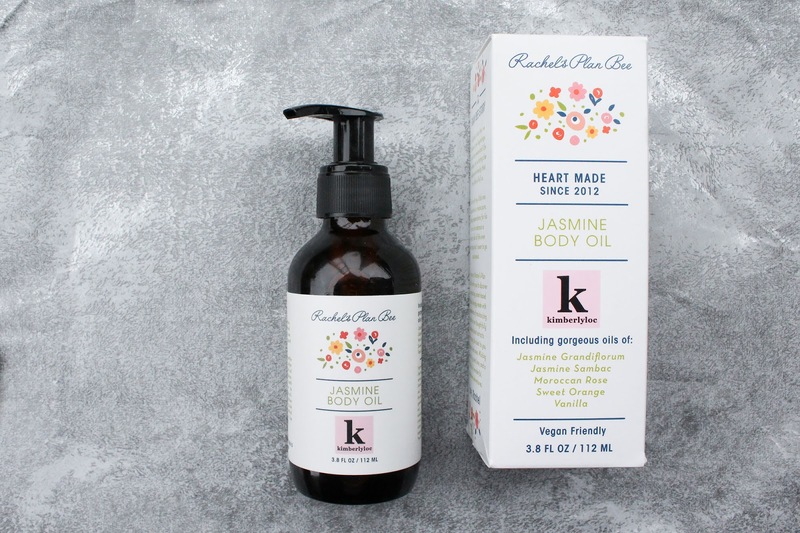 Rachel's Plan Bee Jasmine Body Oil* - did you hear?? 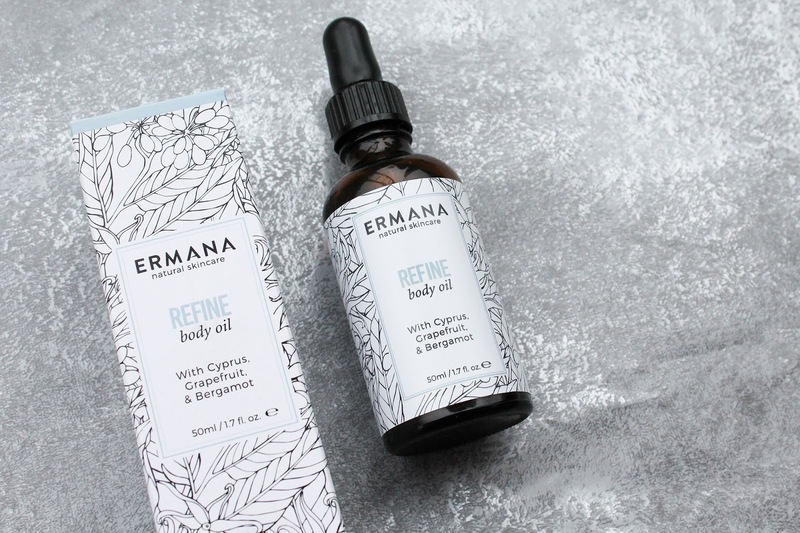 This body oil was once a limited edition oil but that is no longer the case. 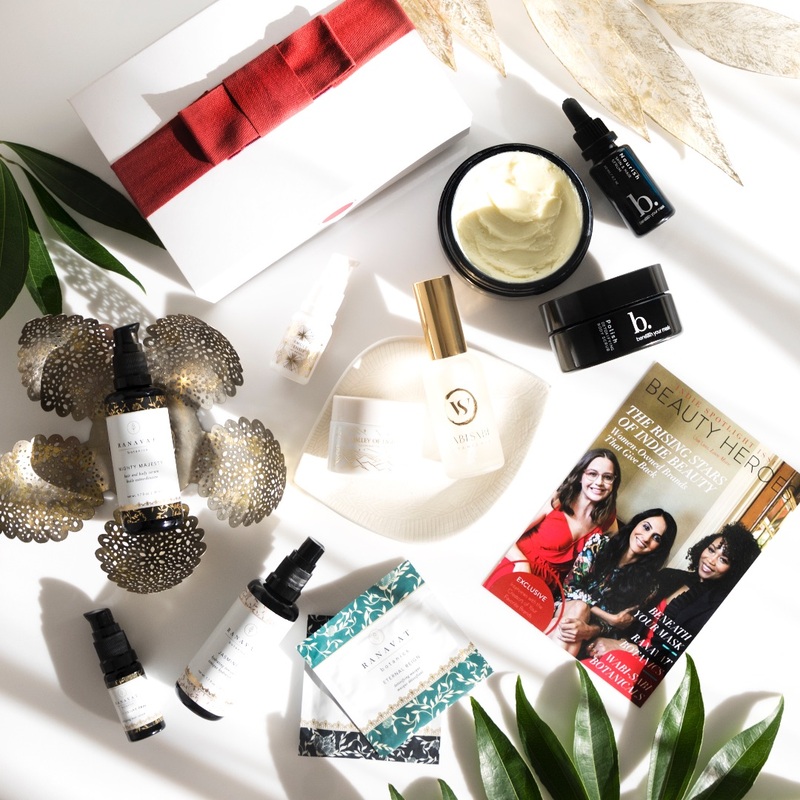 Well yes, this stunning oil is now a part of Rachel's beautiful collection of products and I couldn't be more excited! And I sure am not the only one. Let me be quick about it, since most of you already know that I love it (review here). For those of you who don't, or have forgotten - this body oil has THE best scent. Period. Smells beautifully floral, smells like Jasmine but it's more complex than that. There's also Rose, Sweet Orange and Vanilla. Mmm. The scent lingers on for a whole day and you know what is the best thing? When you change your clothes in the evening you can still smell it! 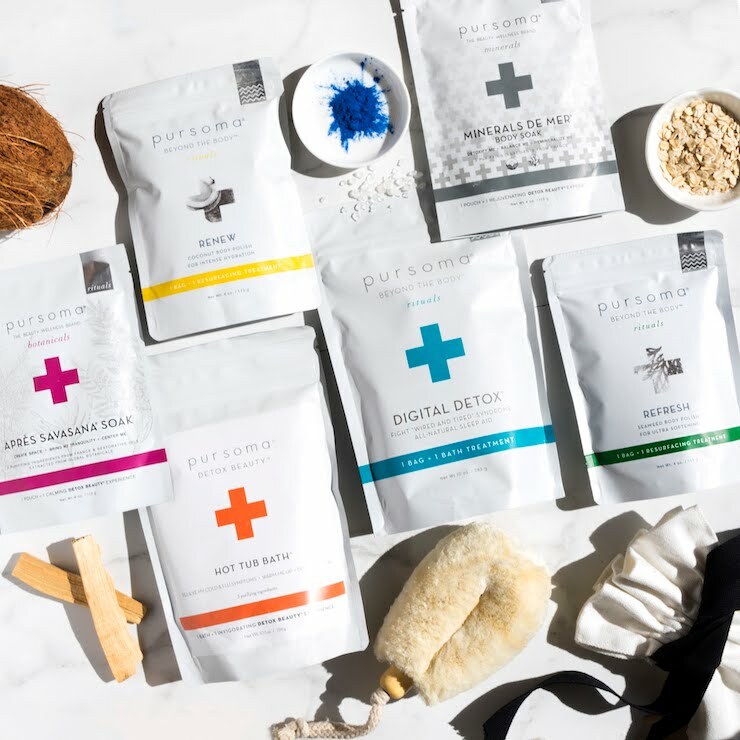 The oil doesn't have heavy and super rich consistency but it packs a punch and keeps my skin soft and smooth. 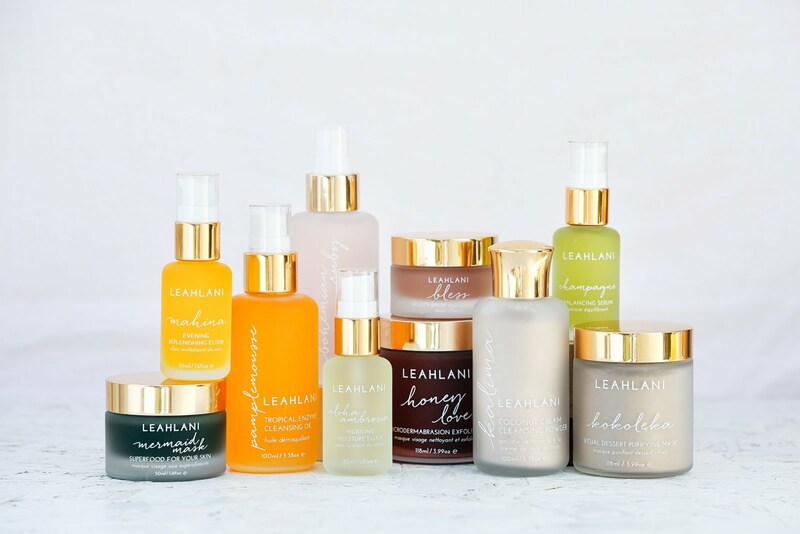 The fact that it's easily absorbed into the skin is just another amazing thing about this product. You should definitely try it, you won't be sorry. Even if you're not the biggest fan of Jasmine. Trust me. Oh and not only that I love applying this oil all over my body, often times I also apply it in place of perfume. So in the morning I like to slather it on my neck, decolletage and my arms. Love. 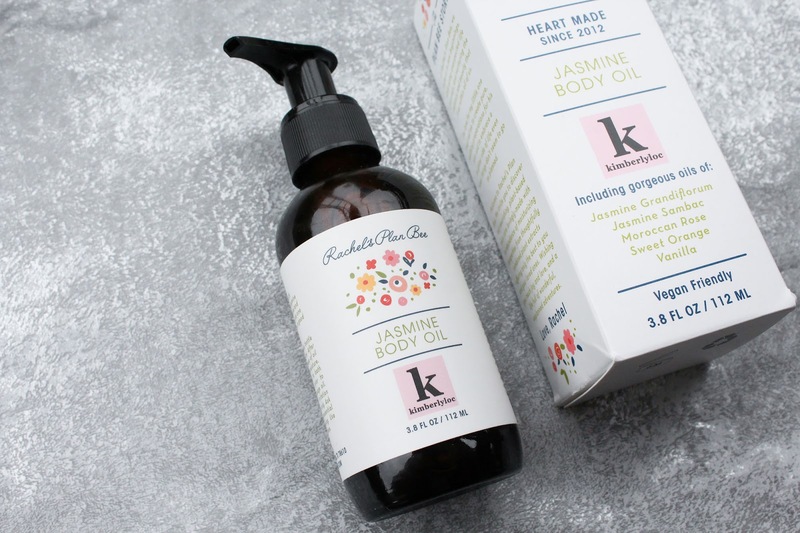 Fyi, Rachel's Original body oil is beautiful too.<3 Rachel's Plan Bee products are available in Europe at the So Natural Beauty shop. 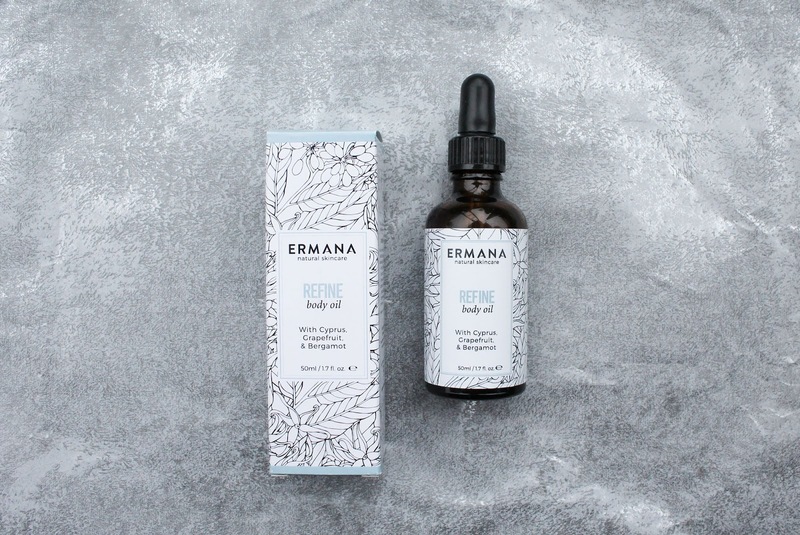 Ermana Refine Body Oil* - with Cyprus, Grapefruit and Bergamot. I’m loving the scent of this oil. It’s so fresh and citrusy! I love this kind of scents at this time of year when I’m all about oranges and mandarins. Yum. It doesn’t linger long on my skin, which is actually the case with pretty much a lot of body oils and I don’t mind that. It would be a bit funny to smell like a citrus all day. 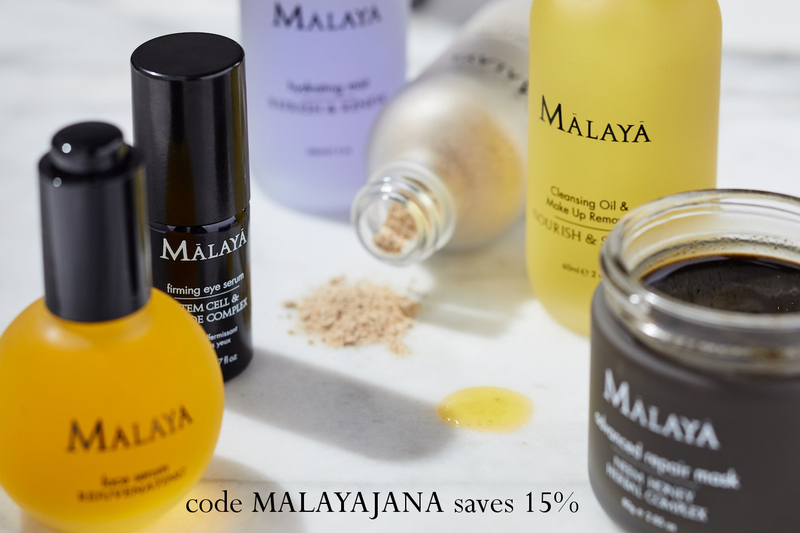 This hand blended oil from Scotland doesn’t just smell delicious, it’s also nourishing to the skin. Contains a lovely blend of Apricot, Macadamia and Jojoba Oils. The design is beautiful too and I wouldn’t mind colouring it haha. 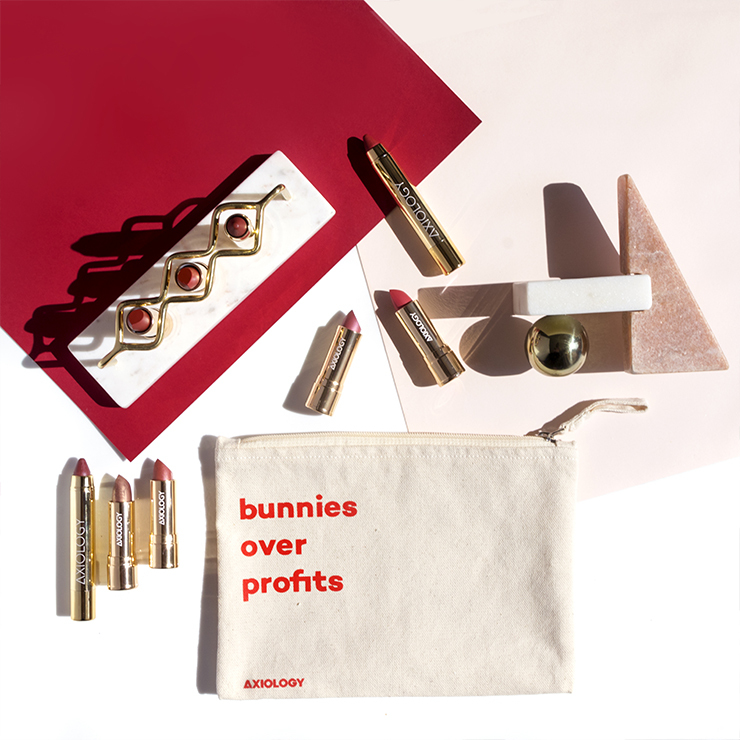 Free worldwide delivery at Love Lula. 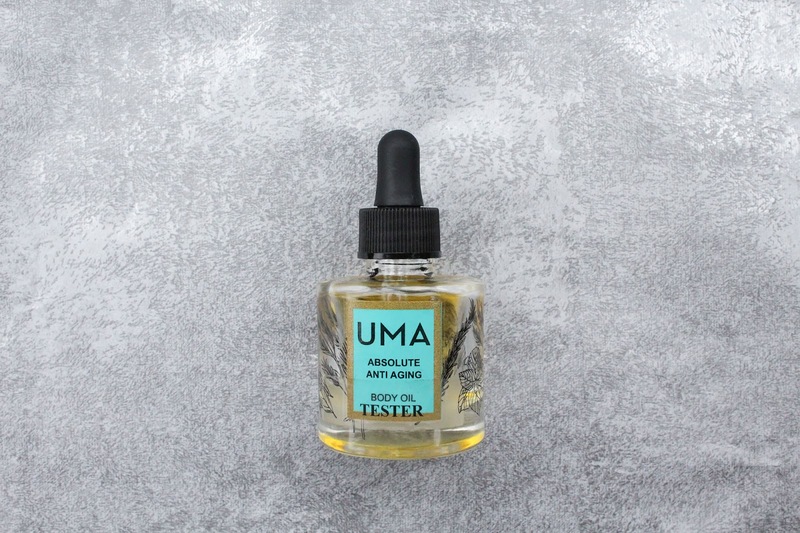 UMA Absolute Anti Aging Body Oil* - now I’ve already spoken about the absolutely gorgeous UMA hair oil (review here). 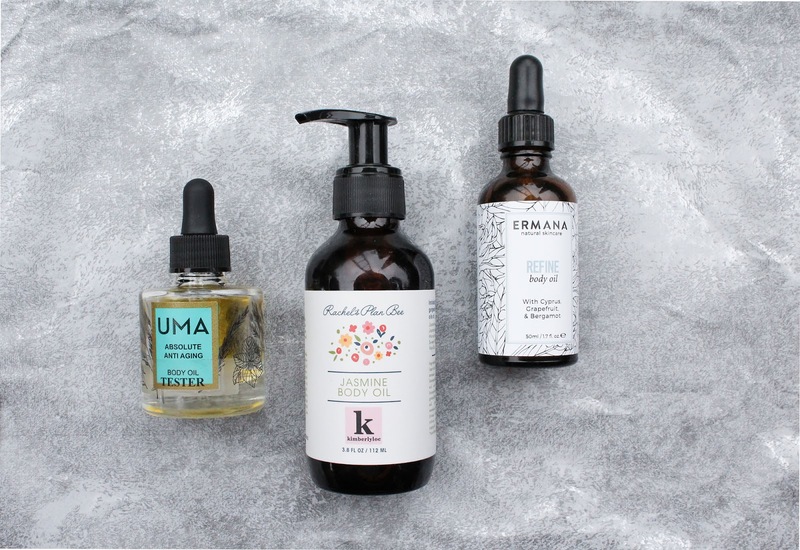 Today is time for their equally beautiful body oil. Well I say equally, but I prefer the hair oil a bit more. I’m loving the scent of this oil, it’s wonderful. This is not just any old body oil, its scent is strong, unique, rich, powerful and just different from any that I own. 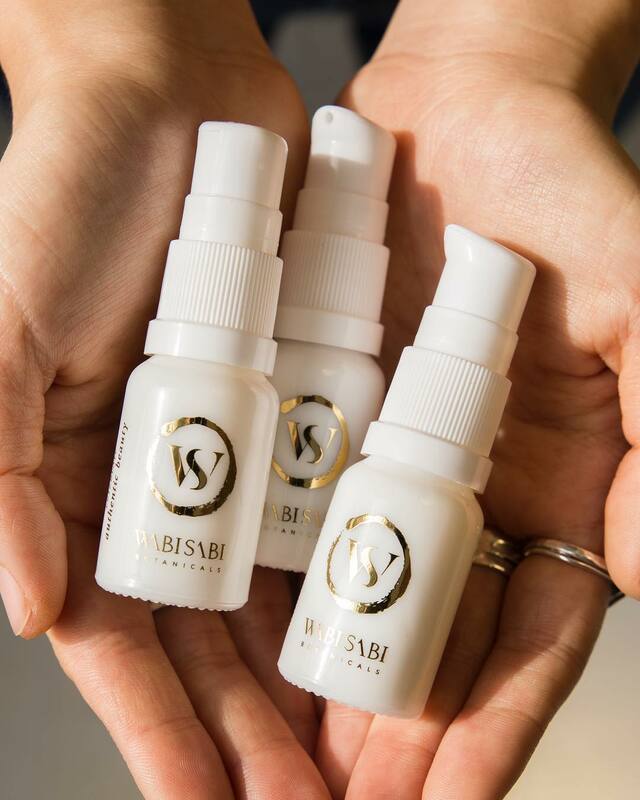 Essential oils of Neroli, Rose, Sandalwood, Frankincense, Grapefruit and Juniper Berry create a uniquely sensory aromatherapy experience. 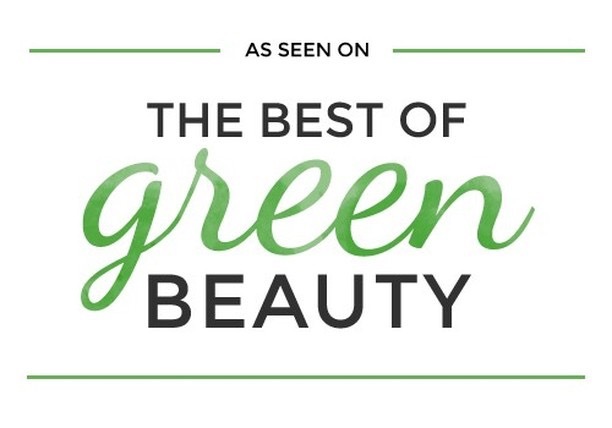 All these are in a base of Pomegranate, Moringa, Grapessed and Jojoba Oils. It’s a hard scent to describe, it's a special scent. Some might need to get used to it and some may not even like it, but I feel in love with it almost immediately. 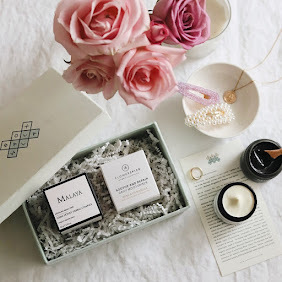 Another word to describe the scent is ayurvedic, since the brand is based on ayurvedic practices. 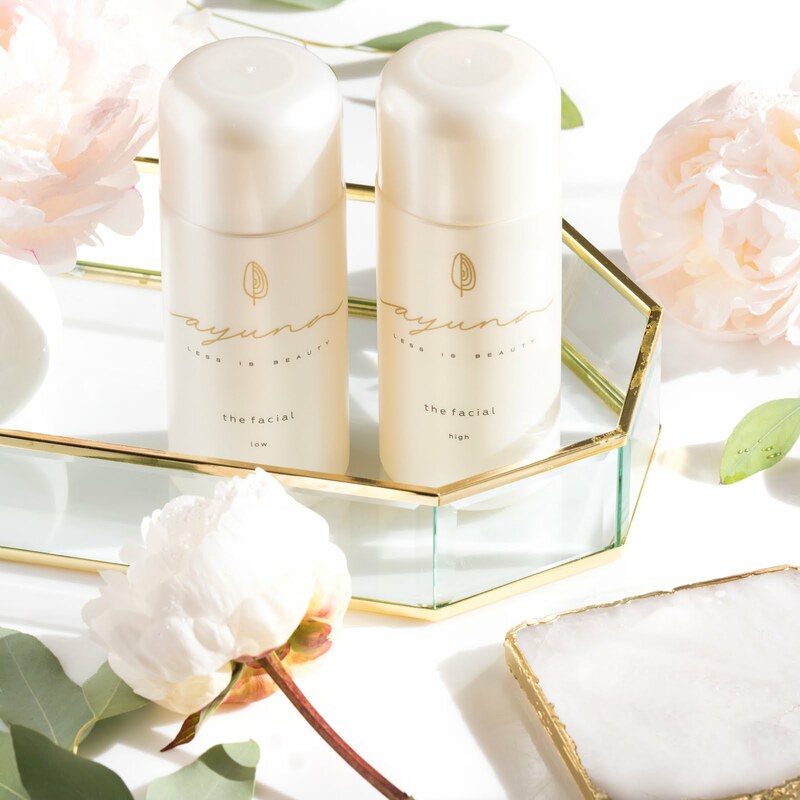 It’s moisturizing, rich yet lightweight and ideal for all skin types. 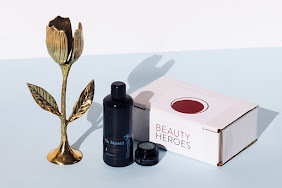 Also available it the Beauty Heroes Shop.